If you aren’t careful, your curiosity may just yield a museum’s worth of knowledge. At least, that seems to be the case for Joanna Ebenstein and her rather gruesome museum. 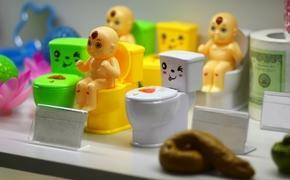 BBC Travel’s Amy Brader reports on quite the remarkable and budding museum springing up in New York City. 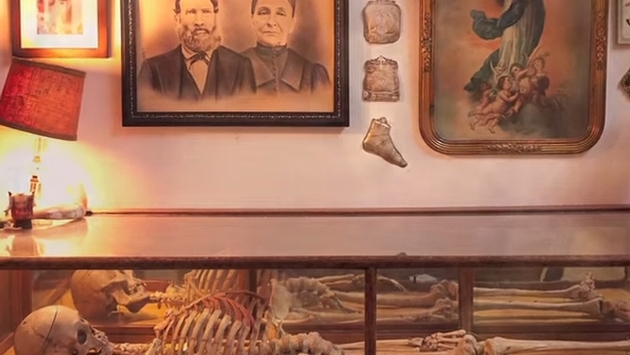 It’s called the Morbid Anatomy Museum, and it’s exactly as it sounds. And those are some mighty wide cracks, because the museum has eclectic offerings to sate darker interests. Brader spoke with Ebenstein, whom reportedly founded the museum back in 2007. At the time, the museum was nothing more than a 300-square-foot-space used to archive Ebenstein’s studies. Now it’s grown to include a shop that is open seven days a week. Brader continues that initially, the museum’s curator wanted merely to study medical museums around the world. From there, a Morbid Anatomy blog was born. Now if you aren’t careful, a simple blog chronicling some truly remarkable sights can easily turn into a museum that might interest visitors with an odd curiosity or two. You can pretty much find anything in New York City, including a space that is dedicated to morbid and historical curios from all over the world. In a wonderful twist, Ebenstein’s research and curiosity turned into 4,200 square feet of macabre museum, giving those with similar interests a place to convene, learn and explore.